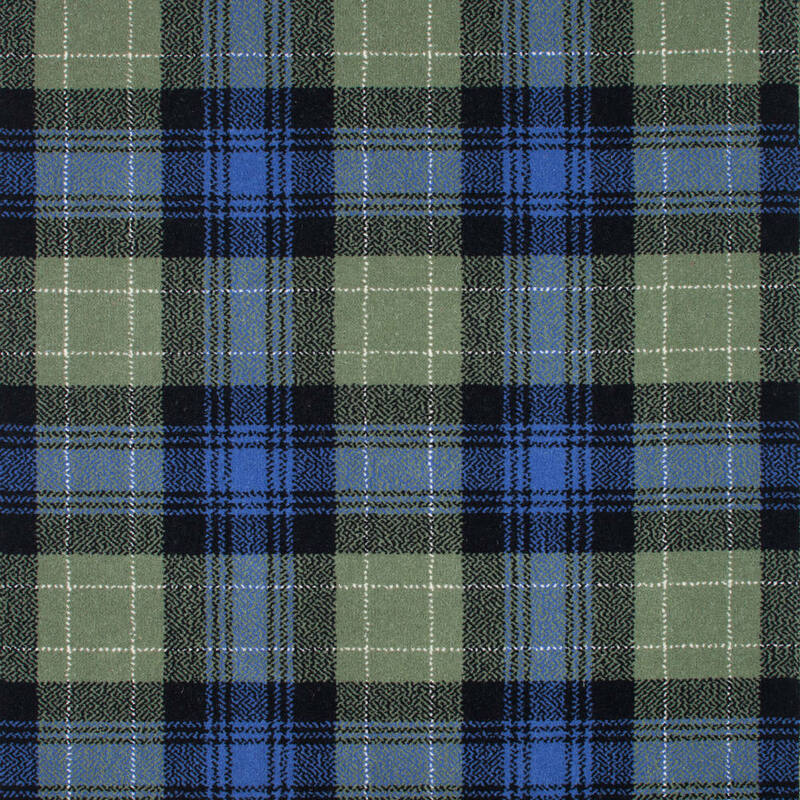 View basket “Buchanan Ancient Tartan Sample” has been added to your basket. Please note all samples are not a meter square. Only one sample be ordered at a time. 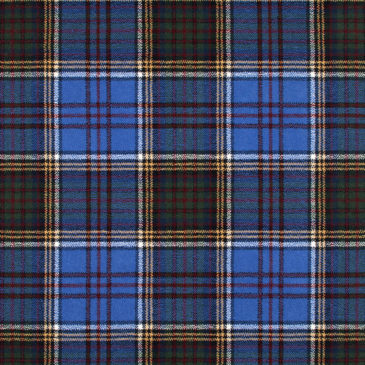 The origin of the Abercrombie tartan was first recorded in 1831 by James Logan in The Scottish Gael. 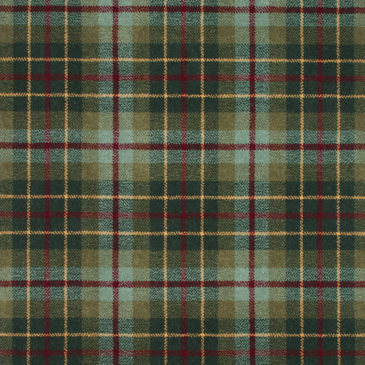 This tartan is the sole registered Abercrombie tartan. 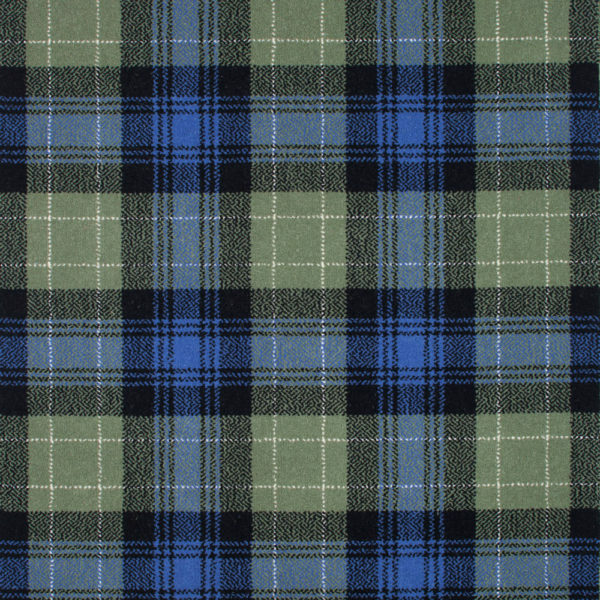 The colours of the Abercrombie Family tartan are an attractive blue and green with white. 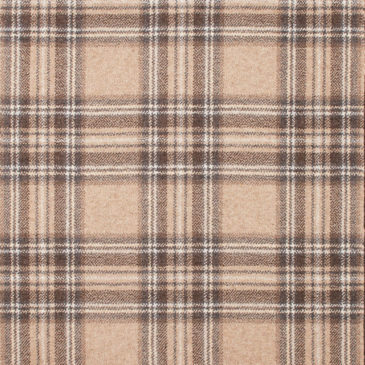 Seat: Abercrombie, Fife. 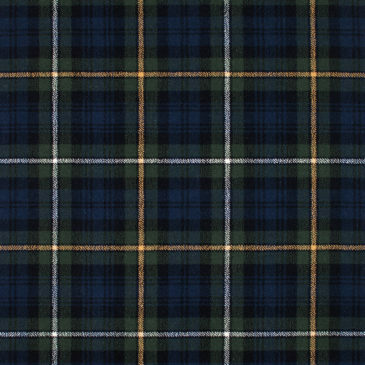 No currently recognised Clan Chief, or armigerous clan.